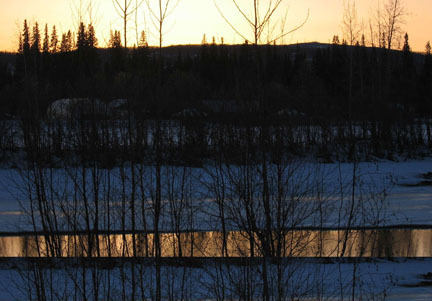 An 8-person, three-day course was taught by UNAVCO at the University of Alaska, Fairbanks, in April 2005. The class was a hands-on introduction to scientific surveying using UNAVCO GPS equipment, specifically, Trimble 5700/R7s. Static, fast static, post-processing kinematic, and real-time kinematic techniques were covered. The purpose of the class was to familiarize participants with the capabilities of GPS, as well as to provide practical instruction in using the instruments for individual field projects. Funding was provided by the NSF Office of Polar Programs. Similar classes can be provided elsewhere by UNAVCO upon request. Request Support if interested.